A cloudy night with a few light showers early in the evening and then continuous rain after midnight, some of it heavy. Overcast and foggy with moderate drizzle since dawn. Cloudy overnight, moderate rain through the early hours. The day dawned, overcast with moderate drizzle and mist. 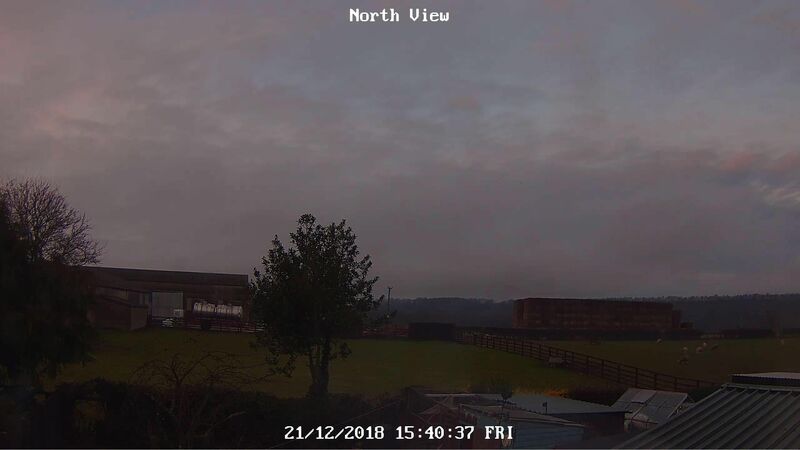 Maximum temperature to 18:00 GMT yesterday 9.5C. Minimum temperature on grass 4.8c. Variable cloud overnight, a spell of light to moderate rain through the early hours. Dawning with broken cloud, damp underfoot. Sunny spells through the morning and in to early afternoon. More cloud by around mid afternoon and in to the evening with showers in the vicinity. Mild. Overcast dry with gusty winds.Feels mild. Mostly clear now after a miserable morning. The fog lifted shortly after 0900 but drizzle continued until mid morning. The late morning was dry with a few cloud breaks, and also brief sunny intervals, by midday and into the early afternoon. It became overcast again from around 1430 with light showers by sunset. 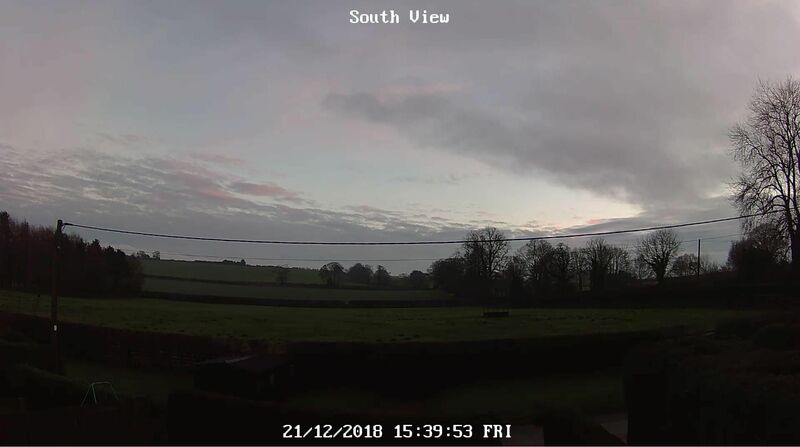 Early rain soon cleared then dry, mild and windy with brief sunny intervals. Light showers this evening. Maximum 12.7, minimum 8.1. Wind fresh W.